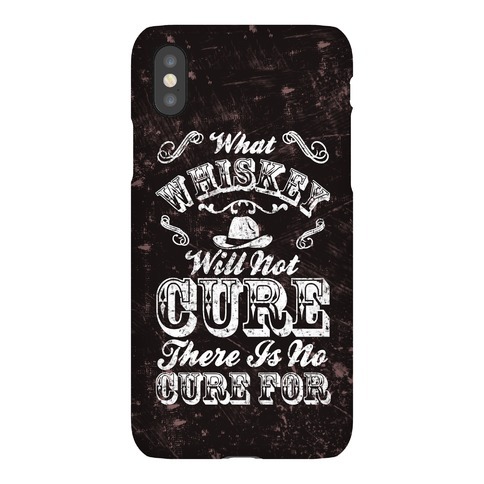 Browse our collection of 3 Cure T-shirts, Phonecases and more. Designed and printed in the USA. 100% Satisfaction Guaranteed. 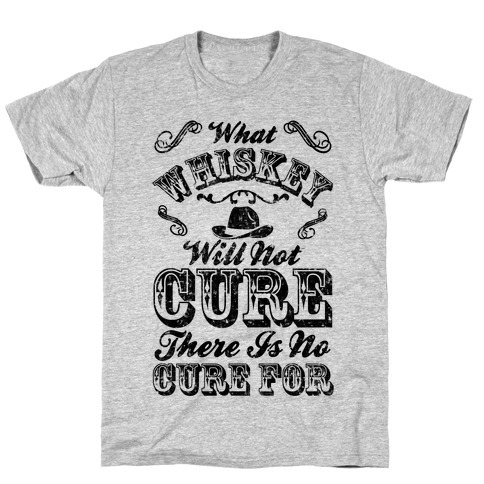 About this Design For a country girl that love to hunt, fish, ride in a pick up through the mud, chase country boys, and drink beer by the bonfire on a starry night while listening to country music during the summer time here is this text design that says "What Whiskey Will Not Cure There Is No Cure For". 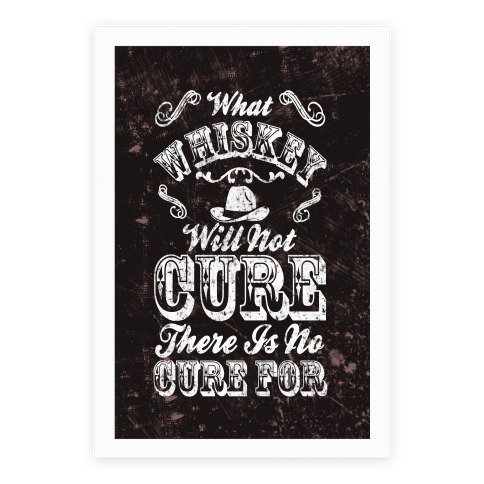 For a country girl that love to hunt, fish, ride in a pick up through the mud, chase country boys, and drink beer by the bonfire on a starry night while listening to country music during the summer time here is this text design that says "What Whiskey Will Not Cure There Is No Cure For".